What is an IP Whitelist? An IP Whitelist uses web addresses to limit access to certain content on your website. 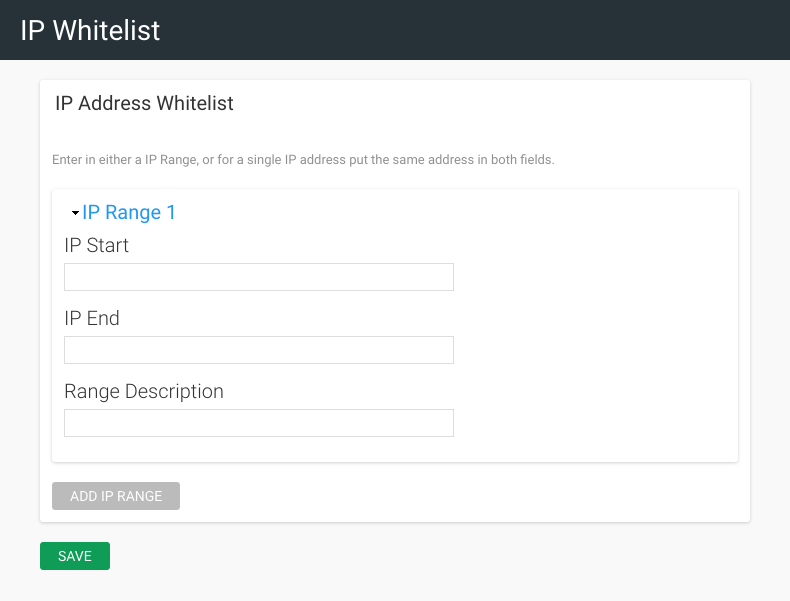 A Whitelist may be set as either a range of IP addresses or as a single IP address. There is no limit on the number of Whitelists that may be defined to limit access to specific page or element on your site.